Thanks again to Dennis and Ellen for another entertaining and social evening. Once again their home was beautifully decorated with trains zooming around everywhere. The dinner food and desert tables were loaned with delicious and yummy things to eat. It was fun again to devour some of every thing until one was over stuffed. 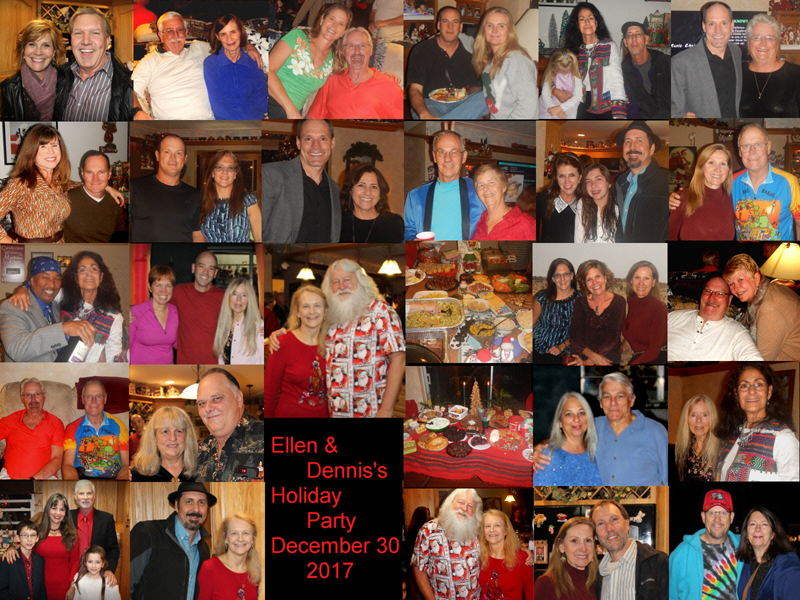 Thanks again Dennis and Ellen for another joyous Holiday Open House.